Hello! 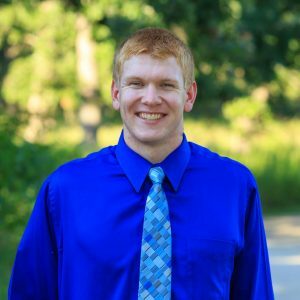 My name is Jack Kovach and I am a Senior studying Computer Engineering and Computer Sciences. I am excited to be working as an Industry Co-Chair for Engineering EXPO. Throughout my life, I have had great enthusiasm for science and technology. I joined EXPO because the organization inspires students to feel a similar passion that I felt while I was growing up. These children are our future. It is important for them to encounter a positive (and fun) scientific environment and where they can see themselves fitting in.